Welcome to the SWVA Web site, please have a look around and checkout the news, photos and calendar items for the latest events and info on whats happening in the SW Region. This year we are celibrating 50 years of SW volleyball (1969 to 2019), throughout the year we will be looking back at various parts of our history. Starting with the 80’s…. 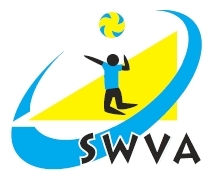 All players must be registered to take part in the SWVA league, the SWVA Tournament program, SW Junior Grand Prix or SW Junior Beach Tour events. Player registration is done by your club or you can register yourself. 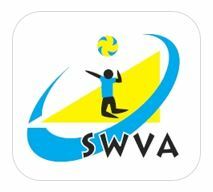 Login to the SWVA web site with your club login details (available from your club sec or coach), fill in the Player Registration Form (Name & email adress required). Open the Safari web browser app on your iPhone / iPad / Mac. Tap the Action Box (the square with the arrow coming out of it).